Forged from hard-work and desire to provide the absolute best experience for our guests. At the Island Club, rentals on Put In Bay are our expertise. Ensuring your experience is absolutely unforgettable is our No. 1 priority. 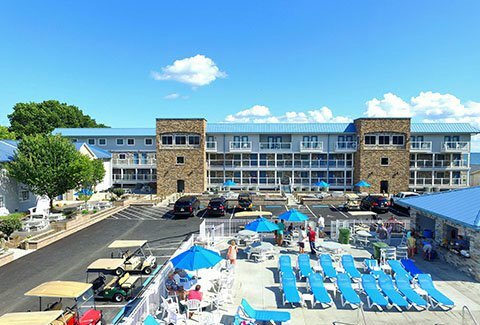 We have been providing Put In Bay lodging for nearly 20 years, and we take great pride and joy in helping our guests find the best vacation home accommodations-whether it's for a romantic weekend getaway for two or a week-long excursion for 16 (or more!). We are dedicated to making certain our Put In Bay guests will be at ease during the planning of their trip. When you are considering where to stay in Put In Bay, look no further—the Island Club features 73 beautiful and fully furnished homes for rent that are comparable or even cheaper than Put In Bay hotels—and a whole lot more fun. We are the premier Lake Erie Islands lodging home rental partner. Don’t wait—our Put In Bay rentals book up fast. Make your reservation or check availability today. No other vacation destination offers so much on such a small island. Put In Bay, Ohio, provides sun, beaches, adventure, luxury, history, nature and sport—and you can do it all by traveling only by golf cart. Put In Bay Island is packed with culture and cuisine. 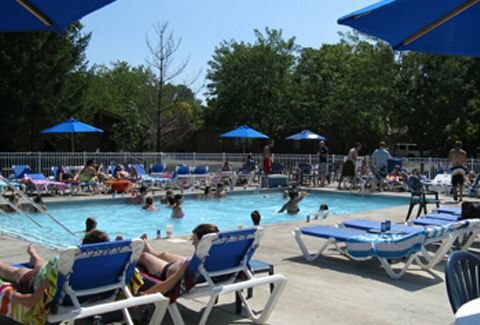 There’s also plenty of shopping, water activities and nature-filled adventures. From Sunday through Thursday, the island’s natural beauty and tranquility can be fully enjoyed. The weekends at Put In Bay are action-packed with live entertainment and an exciting night life. 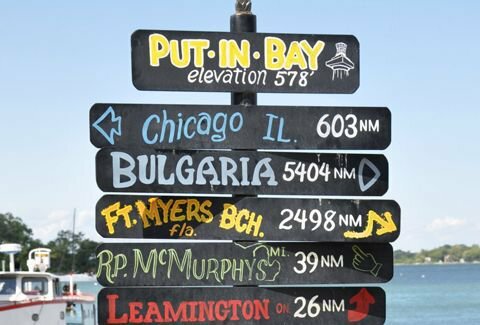 There are some great Things to Do on Put-in-Bay every weekend. Check here for the weekly theme and other events for 2019! Traveling by water is the only way to visit Island Club. Hop aboard the ferry lines to sail across Lake Erie from Catawba, Port Clinton, or Sandusky off the Ohio coastline.